and take a virtual tour of her. So, let's get started. The vessel was constructed at Fincantieri’s Monfalcone shipyard in Italy. She cost the cruise line approximately $560 million. Can you guess the liner’s Godmother? Of course, the ship was christened by Her Majesty Queen Elizabeth II. The ceremony took place on October 11, 2010. The next day, Queen Elizabeth departed on her maiden voyage. 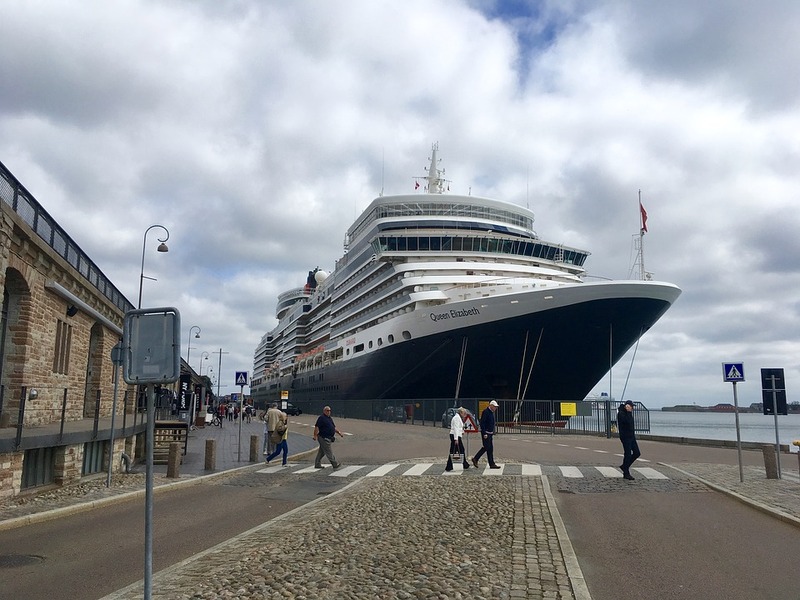 By the way, our heroine is the youngest Queen in the Cunard's fleet as of today. 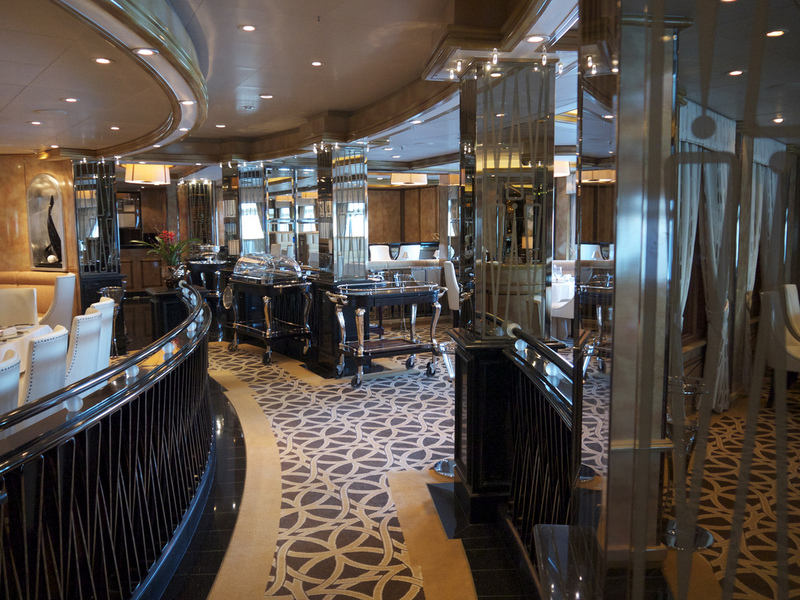 Her interior is a tribute to two previous representatives of Cunard with the same name, Queen Elizabeth and Queen Elizabeth 2. Many touches in her décor take the travelers back to the 1930s, the period when the first Queen Elizabeth was launched. 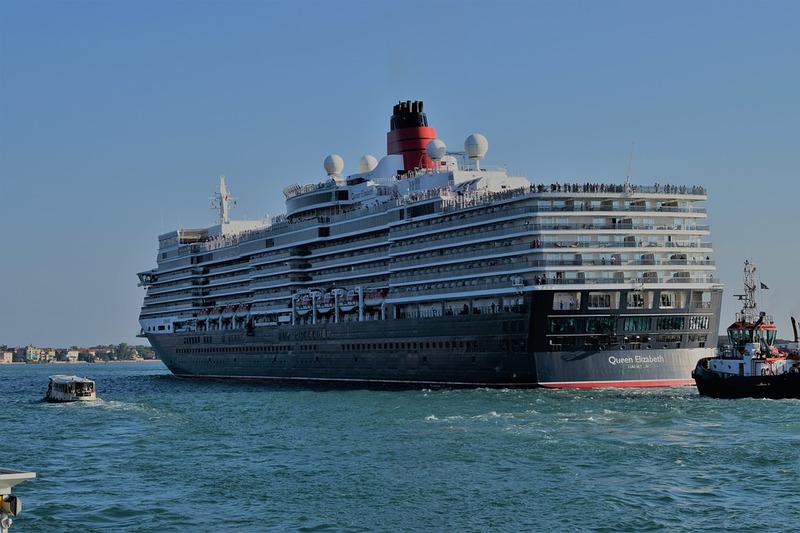 As for the vessel’s technical characteristics, her tonnage is 90,901 GT (slightly larger than Queen Victoria), and she can accommodate up to 2,547 guests (maximum) in 1043 staterooms. The ship has 12 decks. 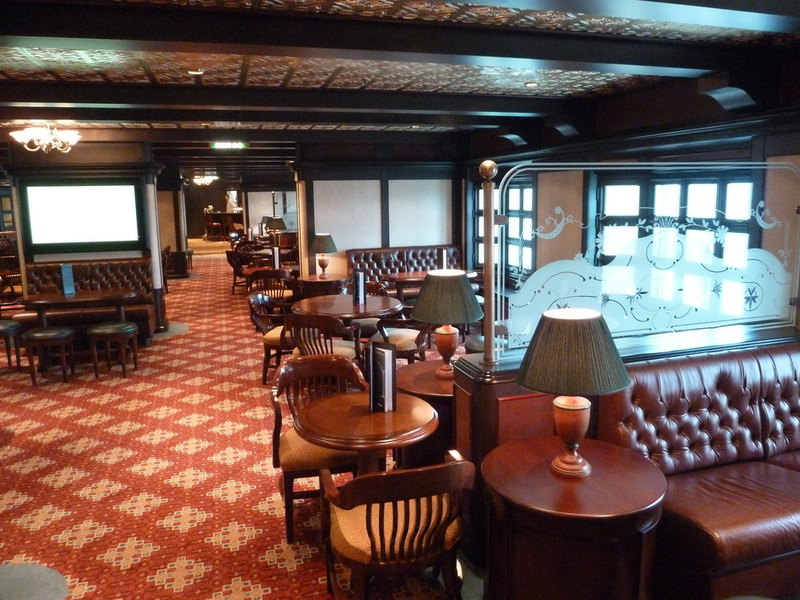 The ship has numerous dining venues for every taste including several elegant Main Dining Rooms, stylish specialty dining options, and lively bars and lounges for every taste. 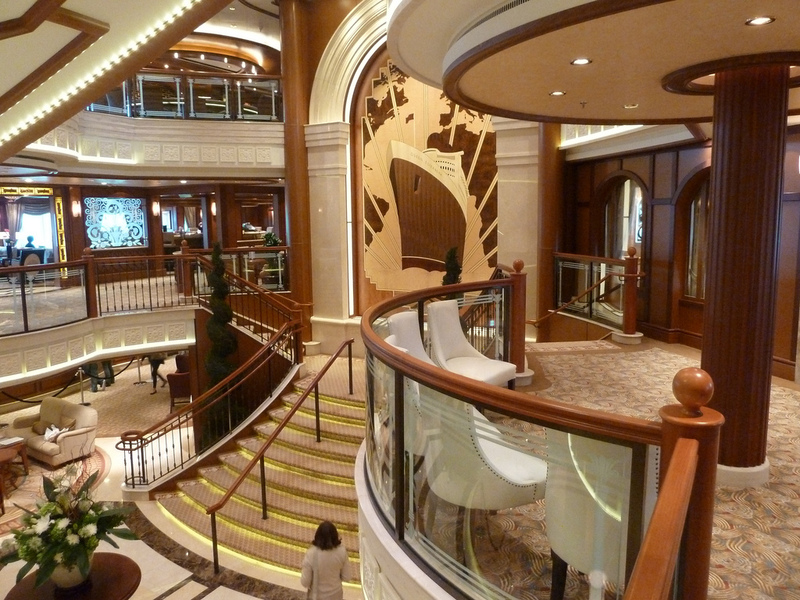 We suppose everyone knows about the ship’s Queens Room, a beautiful ballroom where you can dance the night away. Other entertainment options include a theater, a nightclub, the Garden Lounge, etc. You can relax in the Library or Spa, or vice versa, visit the gym or Games Deck, swim in the pool, etc. There’s also a wide choice of exciting activities for young travelers. Well, you can check more details on the ship’s onboard amenities on the Queen Elizabeth deck plan via this link. Let’s check several more Cunard Queen Elizabeth pictures. She’s very elegant, aristocratic, and absolutely stunning. Now it’s time for the exciting Queen Elizabeth video. 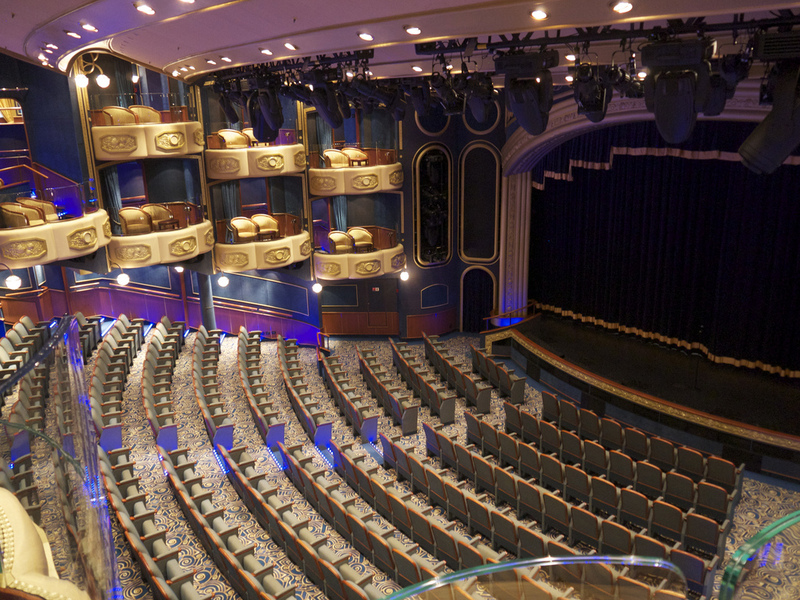 Are you ready for the virtual tour of the ship? She looks even more fantastic from this perspective, doesn’t she? 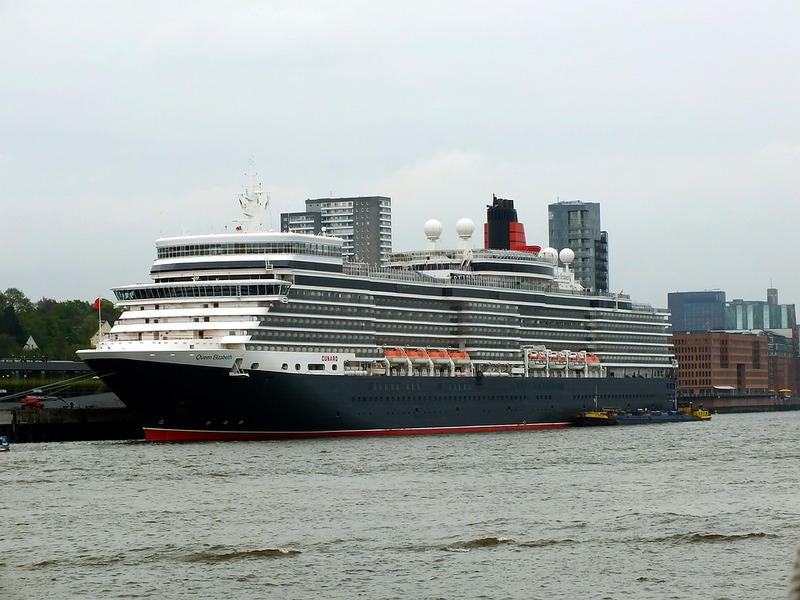 And here’s the video of two Queens, Queen Mary 2 and Queen Elizabeth, in Hong Kong. By the way, you can find more exciting aerial videos of QM2 via this link. What do you think about Queen Elizabeth and other Queens of Cunard? We believe you’ll agree that these ships are absolutely different, and they offer some different cruise experience. 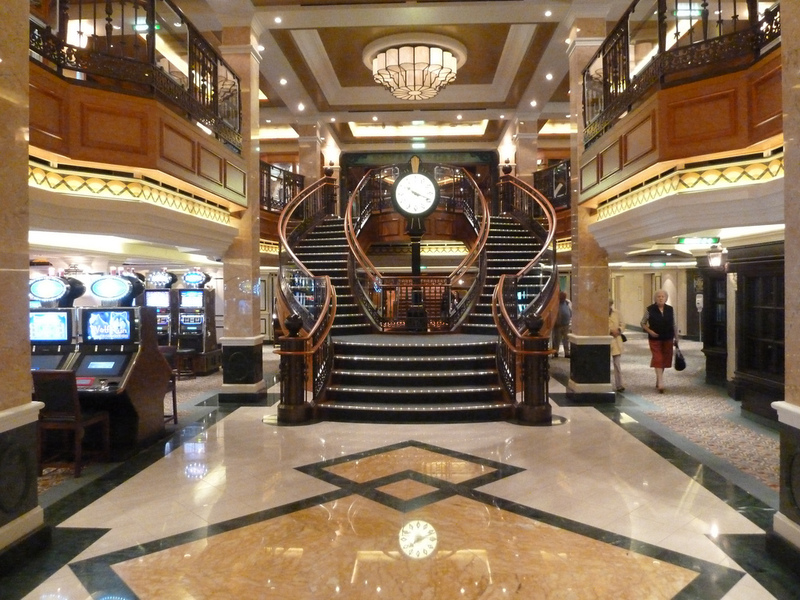 Have you ever sailed on any of these beautiful cruise ships? Please share your impressions with our cruise community.